Orlando is home to some of the most exciting rides in the world, and roller coasters aren’t the only fast rides in town. If the daredevils in your family are looking for extreme thrills, Orlando is definitely the place to be. From slingshots to coasters and water slides to car rides, this city is ready to take you in the fast lane. 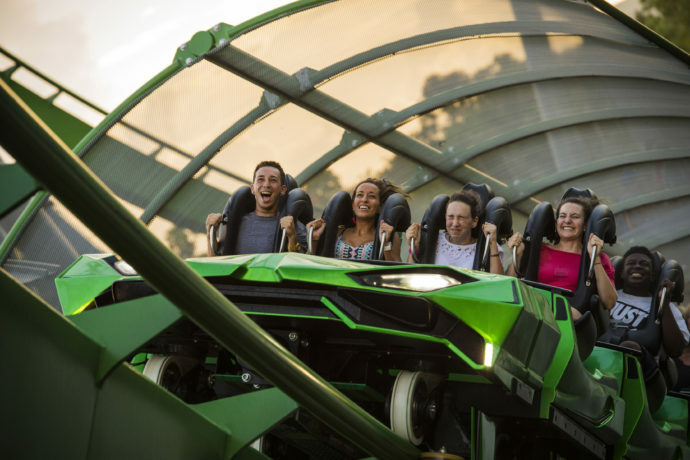 Here’s our list of the top 10 fastest rides in Orlando – if you’re brave enough.